After the next election Bloomington won’t be represented by a majority of alderman who understand what made America great. 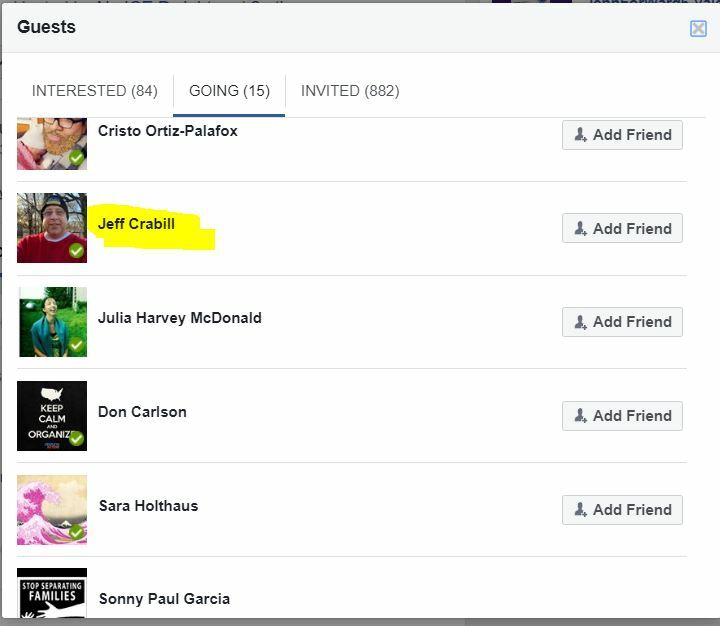 Jeff Crabill will be elected since he is running unopposed (congrats Ward 8). 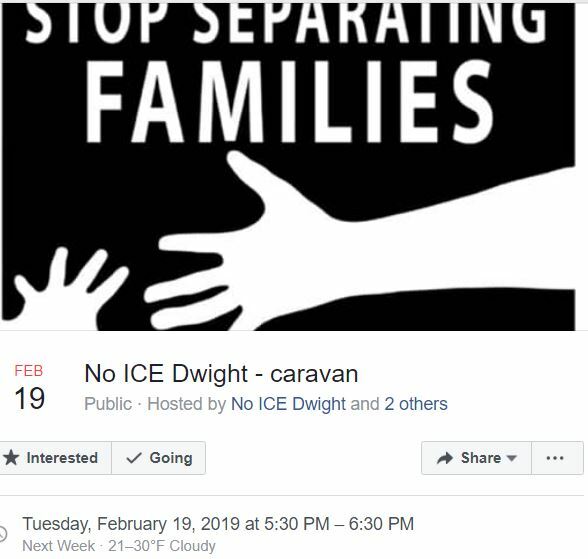 Guess who is going to a No Ice In Dwight rally? Crabill obviously doesn’t know what ICE does. ICE picks up criminal illegal aliens! Crabill prefers criminals aren’t arrested? Jenn is the poster child for a border wall to prevent people from walking across the border. She thinks government grants rights. (See pic below) Has Jenn ever read the Declaration of Independence? Still think the last elected Council members were sworn into office by accident using an oath that didn’t mention the Constitution? FYI: They took the correct oath in private. 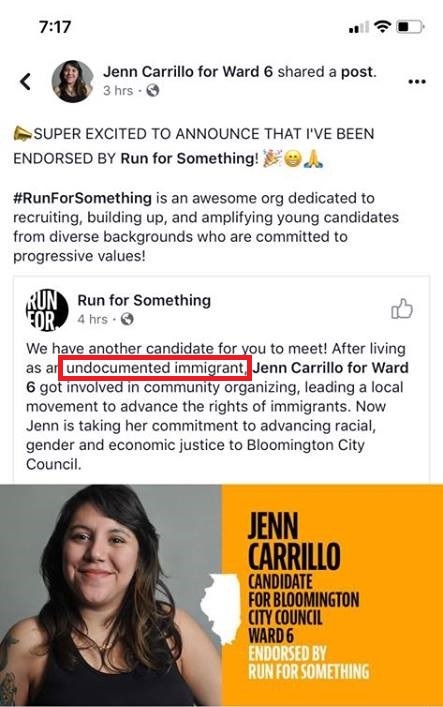 Posted in BloNo, Bloomington, BLOOMINGTON CITY COUNCIL, elections, illegal immigration, Liberal Media, Local, Renner.Tagged ICE, illegal alien, Jeff Crabill, Jenn Carrillo, No ICE DwIght. Diane – Thanks for letting us truly know what a knucklehead criminal Jenn Carrillo (not her real name) is. Did she ever get her citizenship or is she still just another criminal running around trying to destroy America? I believe she did in 2015. RunForSomething promotes young canidates with “diverse backgrounds who are committed to progressive values!” So much for diversity then, huh? Run for Something only endorses paritison liberal democrats. Aren’t local elections supposed to be non-partison? You have to admit the dems and progressives will find someone, anyone to run in an election. The rest of us had better follow their example because we are losing this country one election at a time. 1. Unfettered abortion laws < supports murder at birth. 2. Restrictions gun ownership < support to destroy the Constitution, 2nd Amendment. 3. Liberal immigration reform < draining American citizens financial security. 4. Government controled healthcare < wealth transfer of the common man, a complete rip off. 5. Favor Labor Union interests < the hypocrisy, bring in illegals, wages go down. IF this is the BEST that Bloomington can SCRAPE up, then we’re in DEEP trouble!! I.C.E. is RESPECTED along the border, as they deal with some of the VILEST people known to mankind, who have NO REGARD for human life (see SMUGGLERS) and these people want to be their FRIENDS??? Don Carlson is calling the shots. Karen Schmidt is every bit as hard Leftwing as Crazy Jenn, she just hides it in a less offensive “package”. 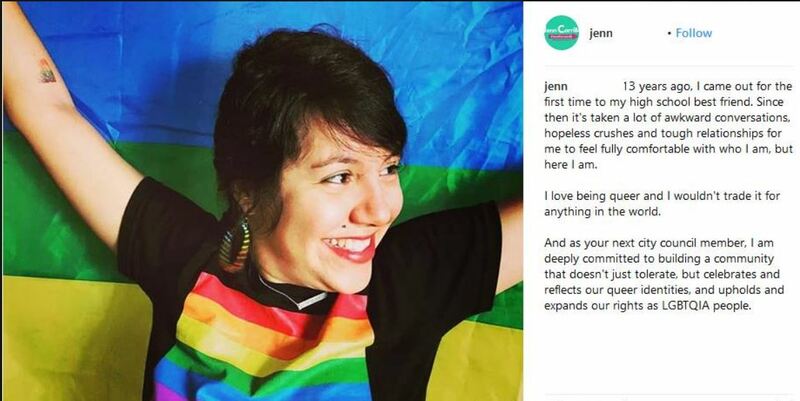 Therefor, I think Conservatives need to get behind Jenn, push her over the top and then make her the face of McLean County Democrats and their Radical ideology. Her antics won’t disappoint! Maybe then, people will start to understand the consequences of voting for Tari, Koos, Craybill the Commie or the rest of the clown car. Yes, what this country, state and city has become. Back in the day I worked in the media in Indianapolis. The organization I was with revealed the superintendent of Indianapolis schools was an illegal. She was gone immediately as she should have been. Now garbage liberals want to put them at the head of the class and make us pay for them.